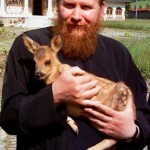 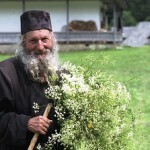 In my opinion, the most beautiful in Orthodoxy are monks. 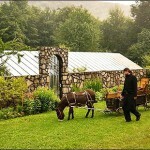 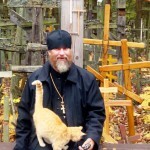 The main vows give Orthodox monks who decided to dedicate their life to serving God in the monastery: the vows of chastity, obedience, poverty, and stability. 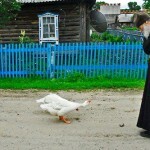 Only this way will open a new world of chosen lifestyle. 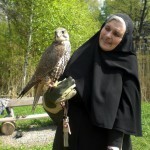 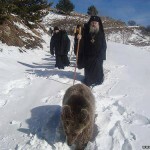 However, in the Eastern Orthodox Church, the process of becoming a monk is intentionally slow, as the taken monastic vows are to entail a lifelong commitment to God, and not to be entered into lightly. 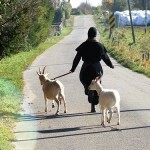 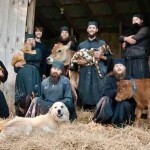 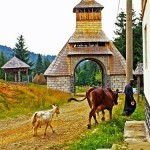 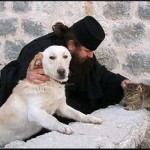 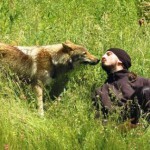 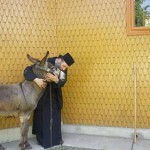 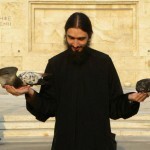 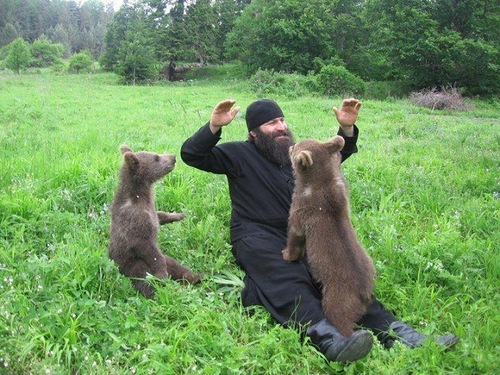 I think, these amazing photographs contain the essence of Orthodoxy. 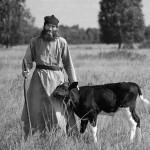 Look at the patient and bright faces of the Georgian monks, pacified beasts, whether they are bears, wolves, dogs, or cows. 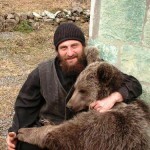 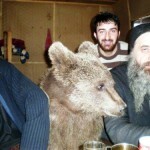 Monks with bears are orthodox Christians from the Ruisi-Urbnisi bishoprics. 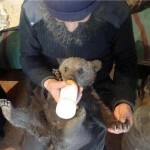 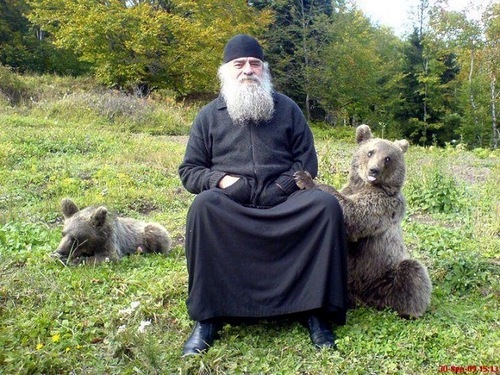 And the monk who sits with two cubs – ruling hierarch, Metropolitan Iov (Job). 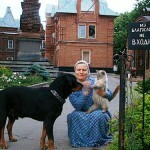 Here it is, life on God’s commandments, that’s it, Real Orthodoxy.